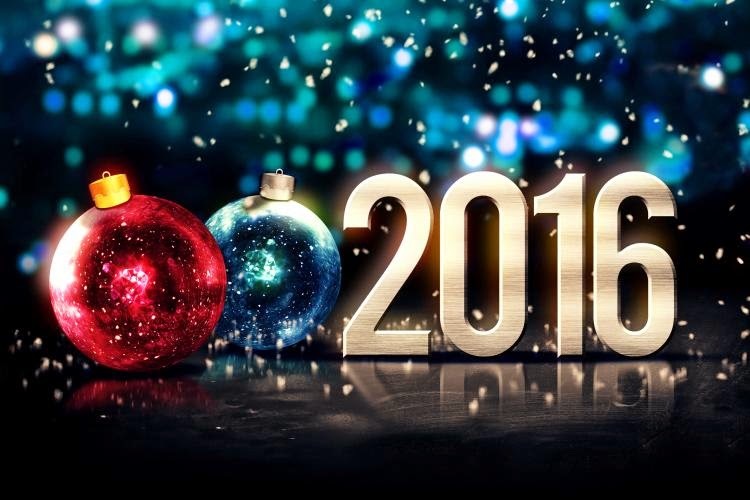 Happy New Year 2016 Family!!! I would like to use this medium to thank every supporter of my music, we’re growing everyday. Some would say its been very slow but i always insist its been very steady. 2015 has arguably been the best year for me in Hip Hop and the music industry in general as I’ve had lots of international recognition. We Kicked off the year with the monster rap single “The Season” and with no video for that single it managed to stay relevant all year and was the perfect build-up to my sixth studio project “The Season EP”. which was released in March 2015. Doors opened globally from the “Temple Of Hip Hop, Miami & New York” to getting featured on the “SoundFan” website alongside “Fetty Wap” and the 2015 “XXL magazine Freshmen”, getting respect from “CHUCK-D” and being featured on his “PEPR radio” show for countless times plus airplays from Nigeria, US, UK, Poland, Finland, Germany, Sweden etc boosted our brand, having my biography on “Wikipedia” was a dream come true, Getting respect from “KRS One” was legendary, dropping the hardest remix of the year (The Season Remix) according to Grammy Member “Jerry Doby” and getting featured on “The Hype Magazine” and lots of international platforms was magical. Big ups to Dominant-1, Magic Man, Third Eye, Awkword, Shva-1, Teck-Zilla and Stormatique for making that remix possible and to every other artiste I’ve worked with in 2015, Much Love. Lastly, getting verified on “Facebook” was the perfect new year gift. I can boldly say the name “MCskill ThaPreacha” is now a brand and i definitely wouldn’t have been able to do it without everyone’s support and prayers. I really love you guys and i pray God opens doors for you too. This year, i will be releasing my album “Diary Of A Supernatural” and i trust everyone to purchase a copy of that when it gets released. God bless you all. Happy New Year, Peace And Much Love.